Garage Door Repair Service for the homeowners who live in Teaneck, Tenafly, Englewood, Bergenfield, Dumont, New Milford, Ridgefield Park, Bogota, Leonia, Fort Lee, located in Bergen County, New Jersey. 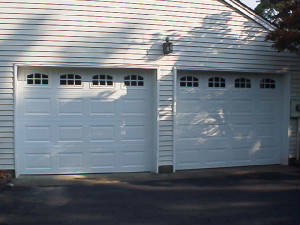 If you are looking for a local Garage Door Service, Don Wicklund at: Dons Doors in Teaneck is near your neighborhood. Do you need someone to repair your garage door ? Would you like to get a new garage door installed ? Do you need a garage door opener installed or repaired ? 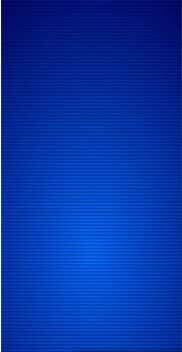 Call Dons Doors in Teaneck, NJ and get the most for your money. Check out the reviews on our testimonial page with some kind words from our happy customers. We would like to add you to our list of satisfied customers. In Bergen County New Jersey Call 201-836-1598 for a Free Garage Door Estimate.